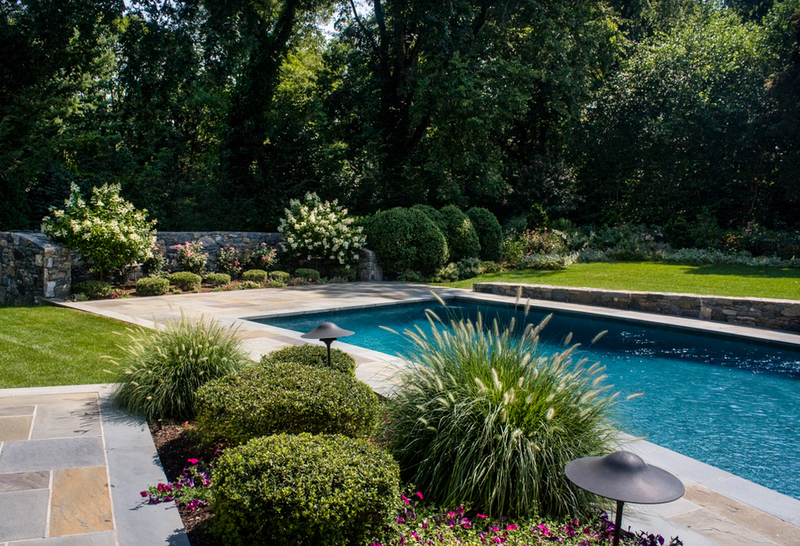 Plantings and installations, grading, drainage and lighting are some of the landscape design services we provide. But at Gedney Farms, we go beyond plantings. 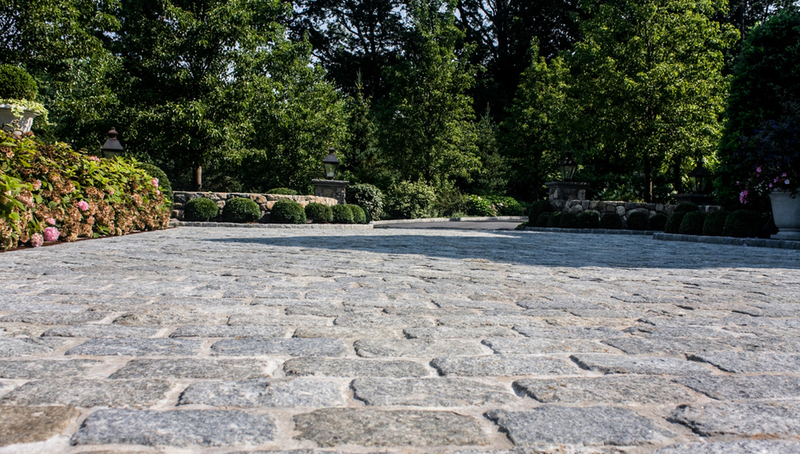 We install patios, walkways and stoops, retaining walls, driveways and more. We will meet with you to discuss how we may create a landscape that works within your aesthetics and your budget. We provide free estimates for our design and contracting services. To request an appointment, please fill out the form below. We will be in touch shortly to schedule an appointment. Or, you may call us directly at 914-949-4100.